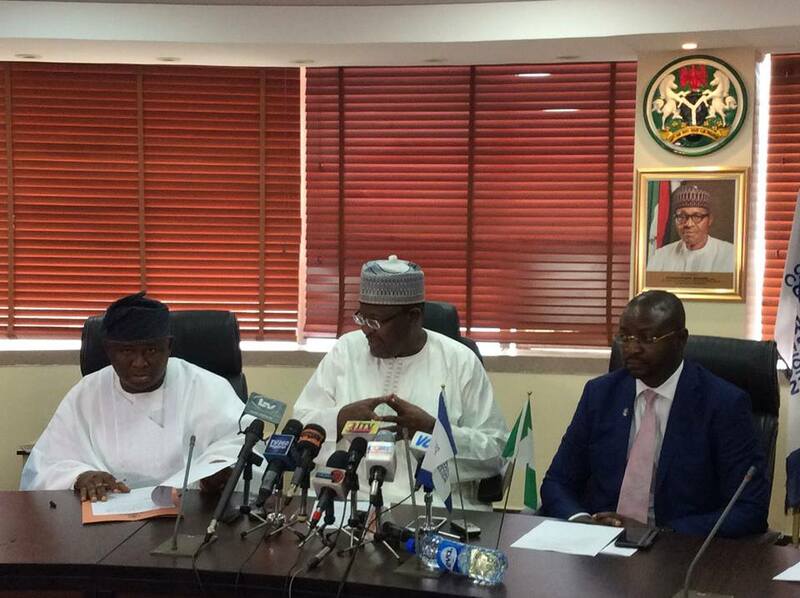 The Executive Vice-Chairman, Nigerian Communications Commission (NCC), Professor Umar Danbatta on Tuesday, played host to the Senate Committee on Communications, reports ITRealms. The Senators, ITRealms gathered were on an Oversight Visit to the Commission on Tuesday, December 13, 2016. The team led by the Deputy Senate Committee Chairman on Communications, Senator Solomon Olamilekun, included Senator Abba Ibrahim, Senator Joshua Darita, Senator Enyinnaya Abaribe, Senator Isa Haman Misau and Senator Biodun Olujimi. The Senate Committee on Communications is in NCC to review the 2016 Budgetary Performance as part of their Oversight Function. Executive Commissioner, Stakeholder Management, Mr. Sunday Dare and top management staff of the Commission were present during the visit.